UK: Henley Festival has announced that it will return to its riverside setting in Henley-on-Thames from July 5 – 9. 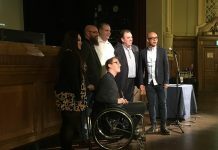 Fresh off the back of winning the UK Festival Awards’ Headline Performance of the Year award with Elton John, the festival has revealed a number of details for the upcoming edition. New for 2017, Henley Festival will be releasing a festival season ticket where festivalgoers can buy tickets to all five nights of the festival for the price of four. The season ticket will be priced at £199 and went on sale November 28, ahead of the first headline announcement which will be on January 23. 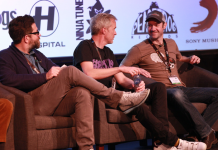 In 2016 Henley Festival introduced some new elements to its culture line-up including the festival’s biggest every comedy bill, world famous Jazz club Ronnie Scott’s first ever festival pop-up and a partnership with Pizza Express Live which saw performances from some huge jazz names. In 2017 Henley will extend its popular family day to a full on family weekend. This year saw record numbers of kids and parents attend the daytime family festival and there will be more fun and magic on offer in 2017 than ever before. The Henley Festival is run on a not for profit basis and supports charitable projects at a national and local level. In 2017 Henley will once again be supporting The Children’s Society who brought their thought provoking exhibition ‘Hidden’ to the festival in 2016.
Henley Festival’s program encompasses music, comedy, art and food. 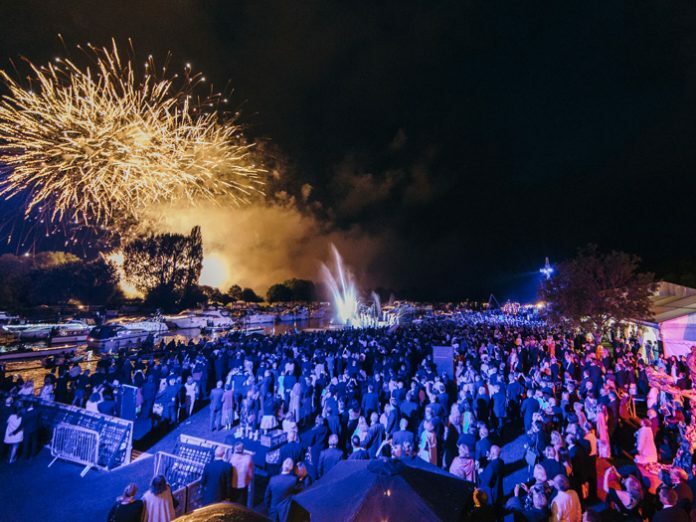 The festival site on the banks of the River Thames is transformed into a magical wonderland after sun down where revellers wear black tie and each night a firework display lights up the sky. 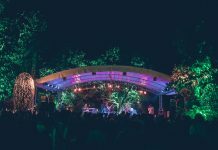 As a non-camping festival, Henley is the anthesis of the classic greenfield festival, offering festivalgoers a glamorous and cultural festival experience.